Our South Central Post participated in our In-House Competition earlier this month. 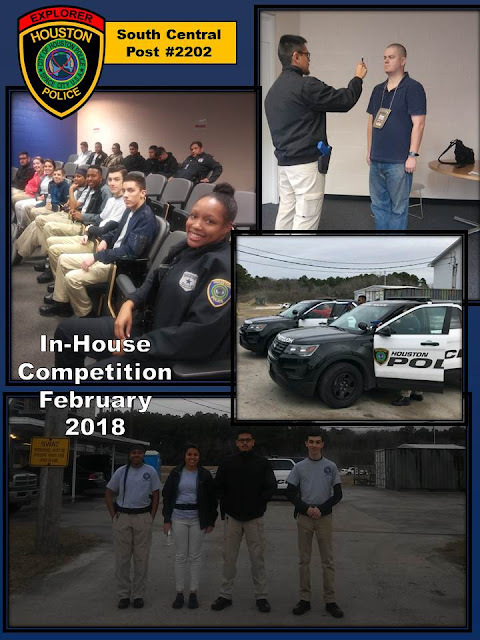 This trial run was a great way to get ready to host our first Explorer Competition in recent years on April 14th. 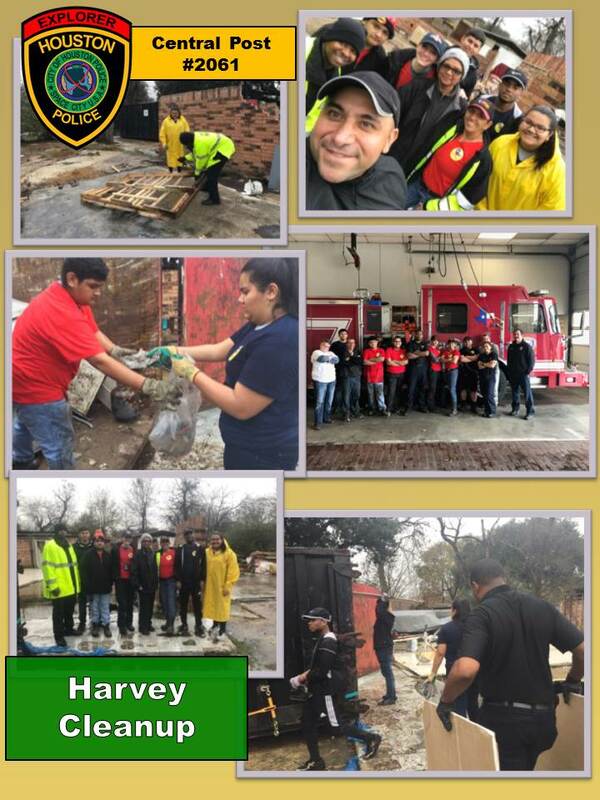 On Saturday 01/27/2018 Central Police Explorer Post 2061 along with Post Advisors assisted the Texas Local Disaster Recovery Squad (TXLDRS) organization in restoring a citizen home that was affected by Hurricane Harvey. 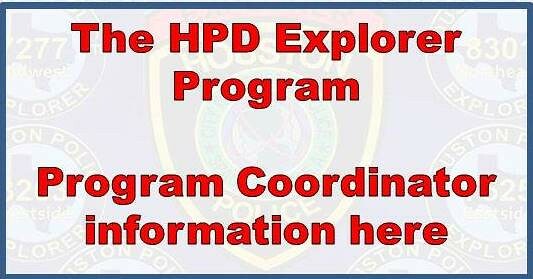 These Explorers went above and beyond in ensuring the citizen in need was assisted. Their efforts left a positive impact within the community. 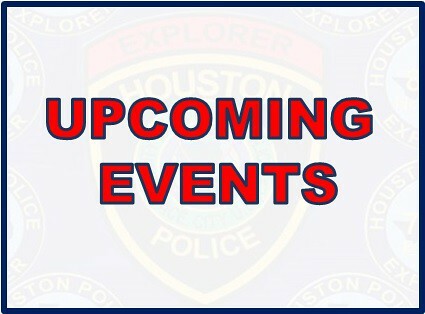 We thank them for their commitment and sacrifice, and for representing the Houston Police Department Explorer Program in an impactful way.